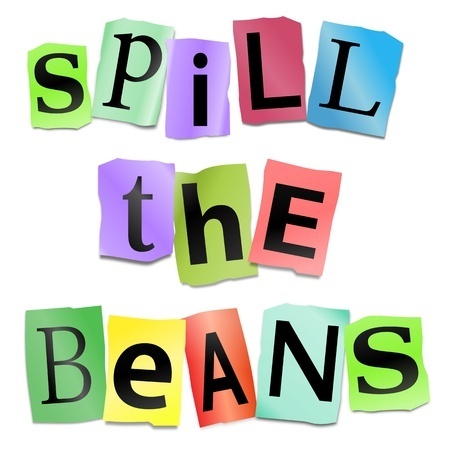 Welcome, Dear Readers, to Spill the Beans Saturday where I confess personal things about myself that you may have suspected but you were much too polite to mention. I’ve never tasted a peanut and jelly sandwich because I just intuitively know I’m not going to like it. I think all professional sports would be vastly improved if they were all done on horseback. I love steak, but for some reason looking at cows never makes me hungry. I always order spaghetti with mizithra cheese whenever I go to the Spaghetti Factory but I always trip up trying to pronounce mizithra so now I just point to it on the menu like I don’t speak English. I also can’t pronounce Quardotriticale but luckily it’s not on the Spaghetti Factory’s menu. In the solar system, my favorite star is the sun, my favorite planet is earth and my favorite belt is the asteroid belt. I would marry Norm McDonald very much. When it comes to states that are completely surrounded by water, Hawaii is probably my favorite. I really haven’t been that excited about space since they stopped calling it outer space. I want to know what keeps really small hummingbirds from mating with great big dragon flies. I think Trump should start his own line of cologne and call it: Does it stink in here or is it just me? And that concludes Spill the Beans Saturday. Have a great day!